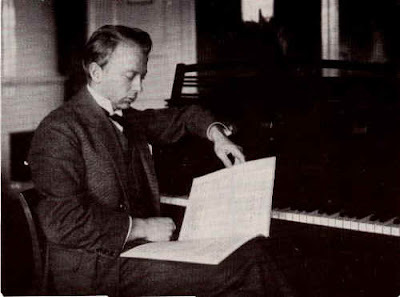 Interesting post (and audio sample) on the Swedish composer Kurt Magnus Atterberg (1887-1974), seen in my header photo, from a Harvard student, musician and broadcaster and blogger. More on those WHRB orgies here, follow my Danish thread here. Thanks, my error entirely. Now corrected.